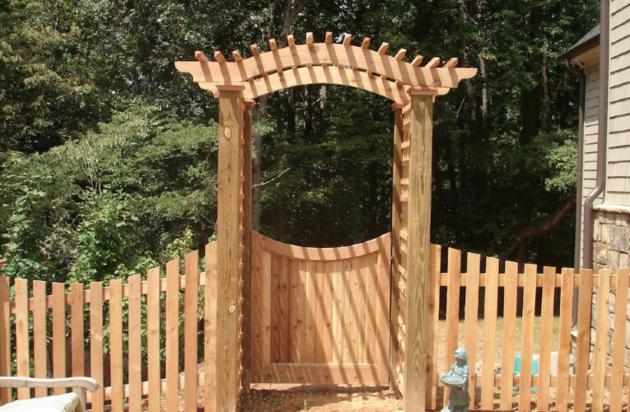 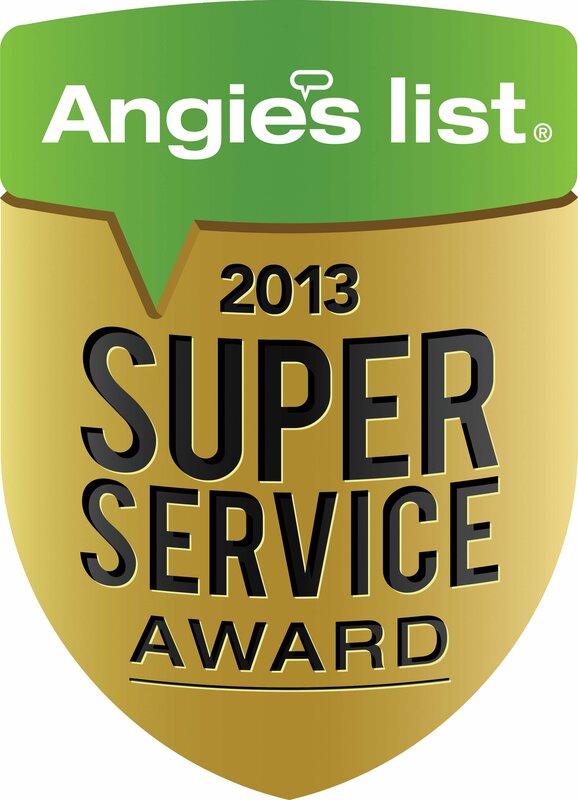 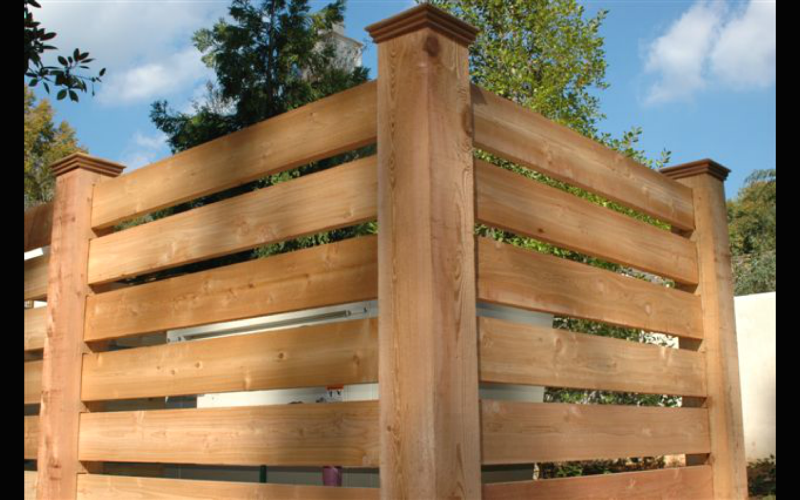 Angie’s List has awarded Allied Fence with the Super Service Award for the 2nd consecutive year. This award is given to the top 5% of their contractors. 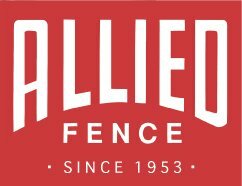 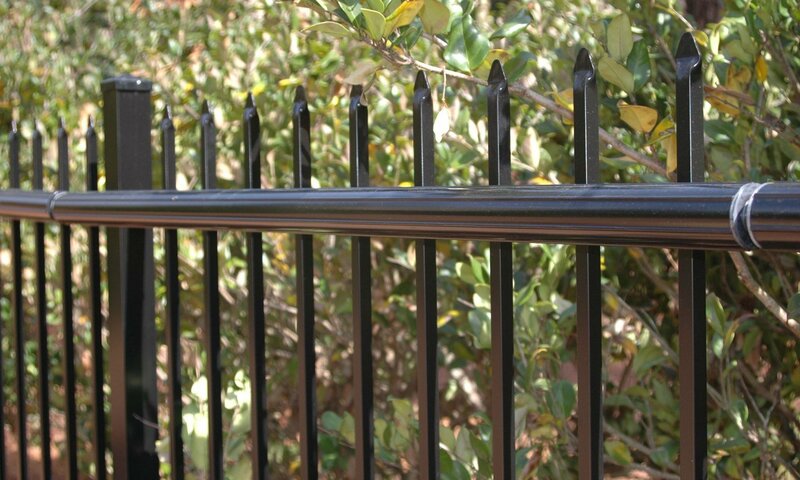 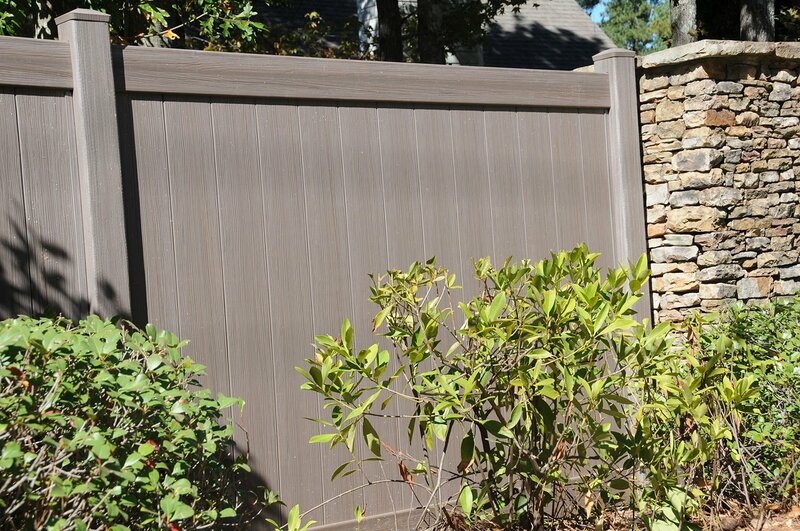 2012 Consumer’s Choice Award Allied Fence makes Bobby Dodd Stadium safer!